One of the most common requests we receive from teams is the ability to easily contact other teams, which usually means people requesting email addresses. This is a challenging request for us since we respect the privacy of our registered iGEM account users and thus don't give our personal information, including email addresses. To help teams connect with each other, we have the Community Bulletin page where teams can submit collaboration ideas and other topics for everyone to see. 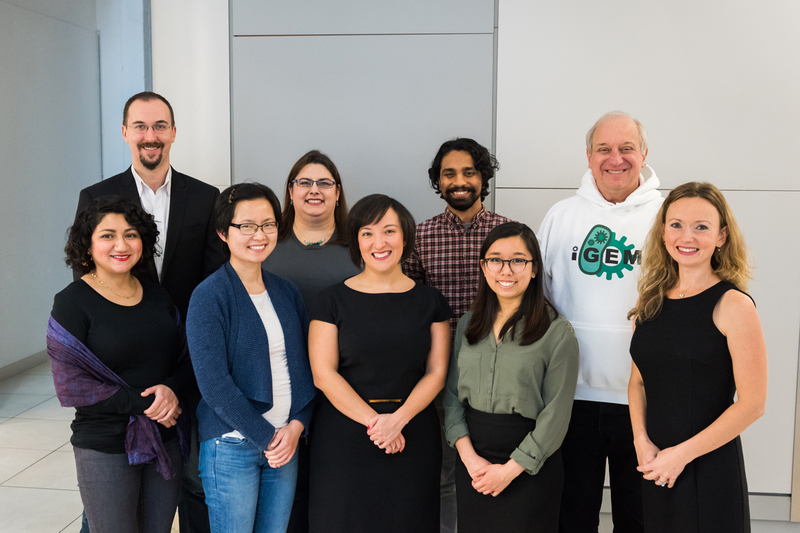 To stay up to date with iGEM announcements, check the 2017.igem.org Main Page frequently for news items and check your email for newsletters and other announcements we will send throughout the year. 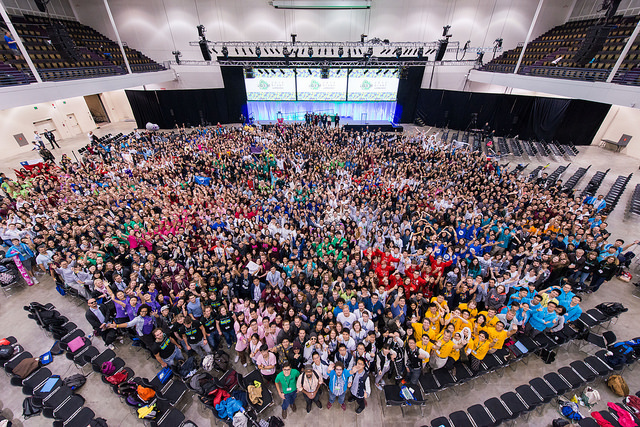 Connect with iGEM HQ, Staff, and Teams on Twitter! And remember to keep an eye on (and contribute to) #iGEM2017 to see the latest updates about iGEM! You can also follow iGEM HQ on Facebook! We post all major announcements on both Twitter and Facebook, as well as on the 2017 Homepage. 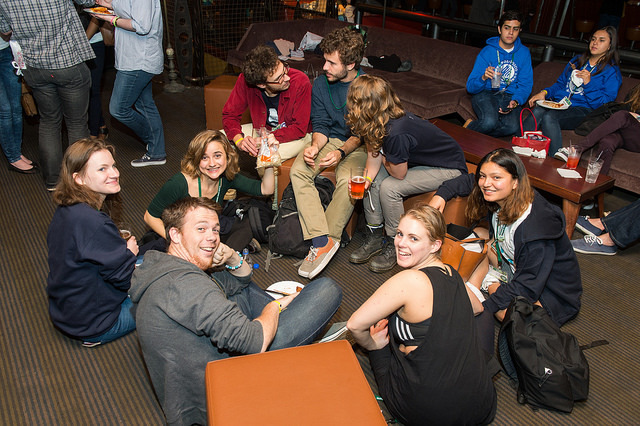 Stay connected with us for the latest news about iGEM 2017!